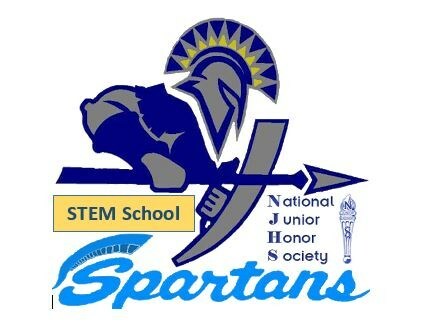 Our next NJHS Meeting will be Wednesday, Sept. 11th, 2018 after school (2:55-3:55 pm) in room E-137 (Mr. Haydel's Room). 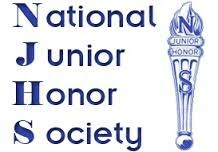 Please find the NJHS Photo Permission Slip attached below and please have it returned to Mr. Haydel in room E-137 by our up coming meeting! 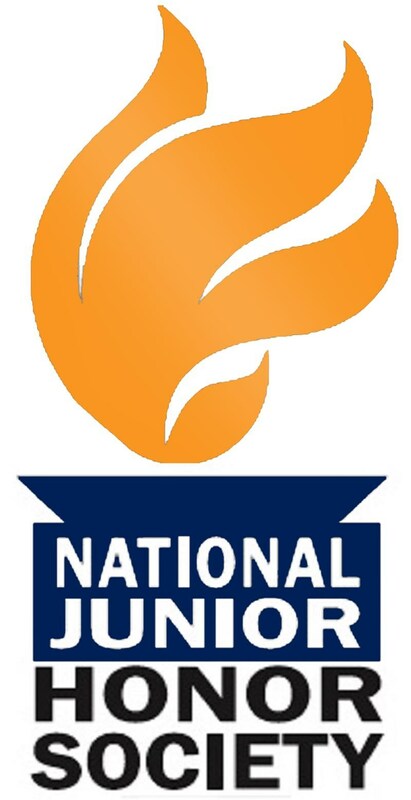 Hello, NJHS members! 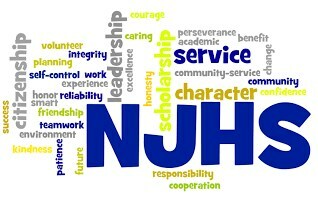 These are the dates for the NJHS meetings. If you cannot make it, please contact Mr. Haydel.